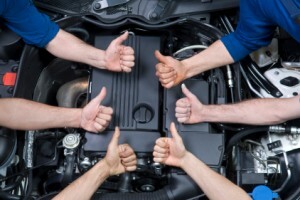 We pride ourselves on our ability to provide you with excellent customer service and professional auto repairs and maintenance services and consistently get 5-star ratings from our loyal auto repair customers! 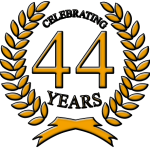 Want to know more about the conveniences and qualifications of our auto repair shop? Just click the button below! Here’s What Our Customers Have Been Saying! Please make sure to check out reviews for yourself! We can write anything we we want on our website, but the great reviews we have been receiving on sites like Yelp, Google and DemandForce can’t be faked! 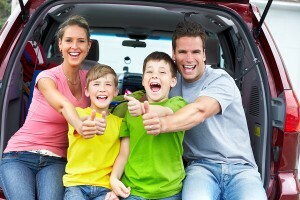 Why is AAA-Approved Auto Repair Better? Taking your vehicle to a AAA-Approved Auto Repair Shop has a host of benefits that you may not know about! Truly Competent Auto Repair – AAA does their homework when they are investigating an auto repair shop for AAA Approval. The great work our shop does reflects on them! High Performance Standards – Just because we are already AAA-Approved doesn’t mean we can rest on our laurels. AAA, like ourselves, has high performance standards and expectations of our work. Guaranteed Work – AAA guarantees the work performed by any AAA-Approved Auto Repair Shop and will work diligently with the auto repair shop to ensure that you are satisfied with any repairs or maintenance performed! Why does being a NAPA AutoCare Center matter? There are many great reasons to seek out Bender’s Automotive as your local NAPA AutoCare Center! Peace of Mind 2-Year / 24,000-mile Warranty – No matter what warranty is offered by the auto repair shop, NAPA warranties all repairs for 2 years or 24,000 miles, whichever comes first! Nationwide Peace of Mind – Not only are you covered for 2 years or 24,000 miles, your warranty is honored at any of the 14,000 NAPA AutoCare Centers across the nation! Quality NAPA Parts – We use NAPA’s line of high quality, durable replacement automotive parts designed specifically for your vehicle. Here’s a great coupon to help you get many services done at one super-low price. Oil Change, tire rotation, dependability inspection, brake check, new wiper blades, battery life test and more! 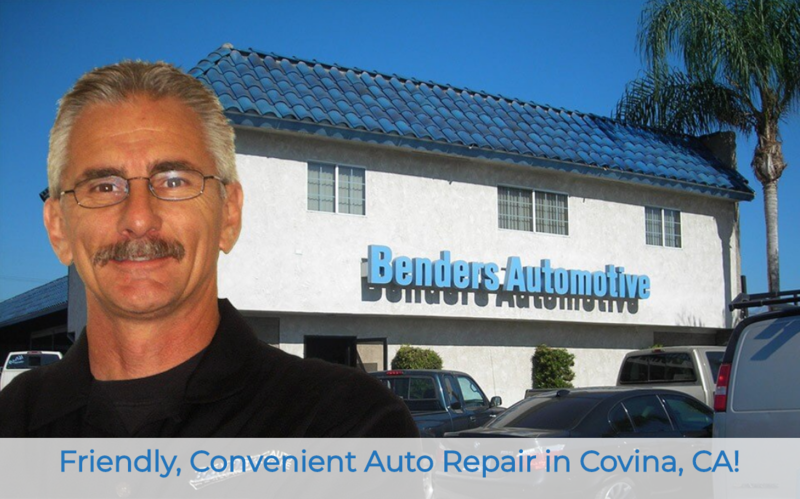 Get up to $100 off your first service with Bender’s with this great coupon of 10% discount. First time customers only. This is a great way to get to know us! Expires soon.